Life is sort of crazy right now, like always. The FAWM showcase last Sunday went amazingly…still working on editing sound and video bleah (two exams this past week). Studying and watching Doctor Who all this weekend. Daylight savings time tomorrow! One of my favorite days of the year, because it marks the start of spring and is a few days before my birthday. Got some Rita’s custard this afternoon with my brother from our home shop, since they opened up today ^.^ Not much else to say. 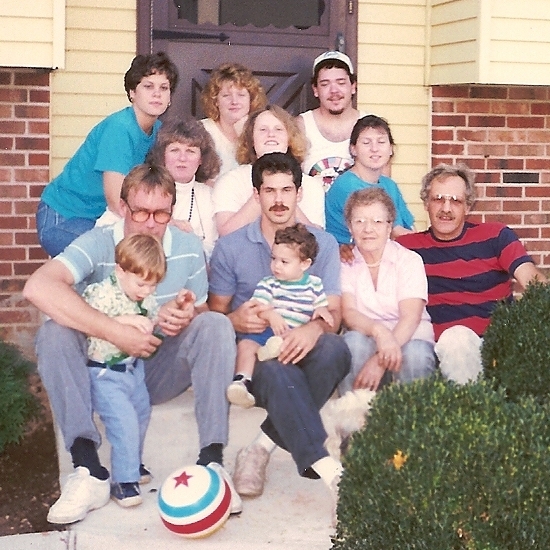 It’s been five years since my great-grandmother passed away. That’s depressing. 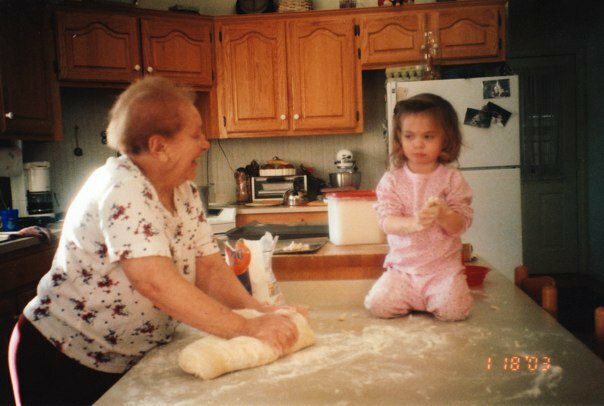 I wish she was still here to see how much has changed. 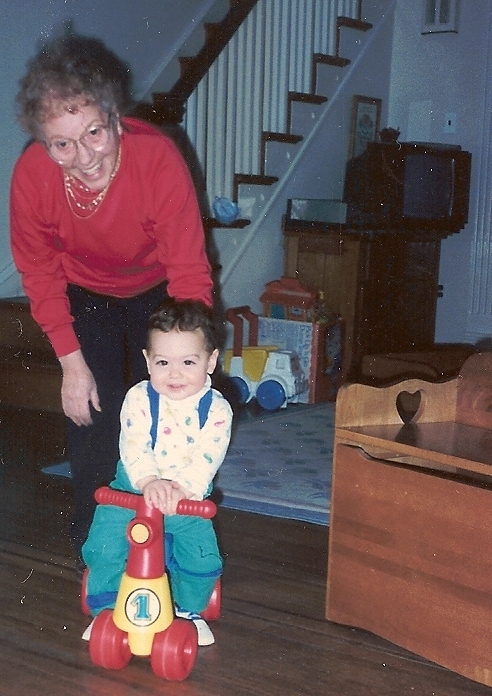 I miss her all the time. 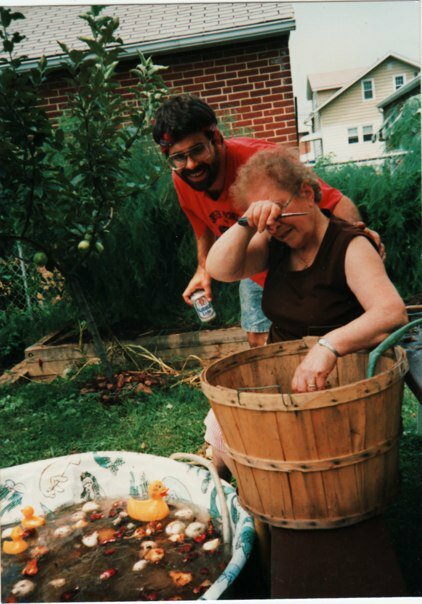 vintage mid-80s, uncle bob with beer and mommom shucking oysters or peeling potatoes. and rubber duckies. that woman was always cooking. so. many. italians. at uncle sam's. yes, I had an uncle sam.